Feeling sad? 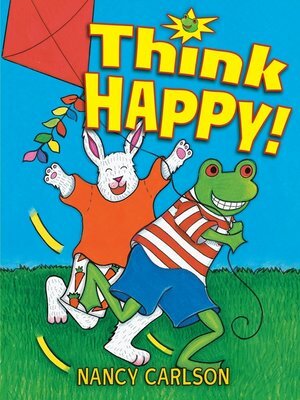 Think happy! You can cheer yourself up in lots of ways. Try being friendly to someone in need of a friend. Do something you think is fun, like riding a bike or putting on a show. And keep thinking happy thoughts. Even when you don't feel lovable, remember that you are loved by many people. When you think happy, anything can happen!